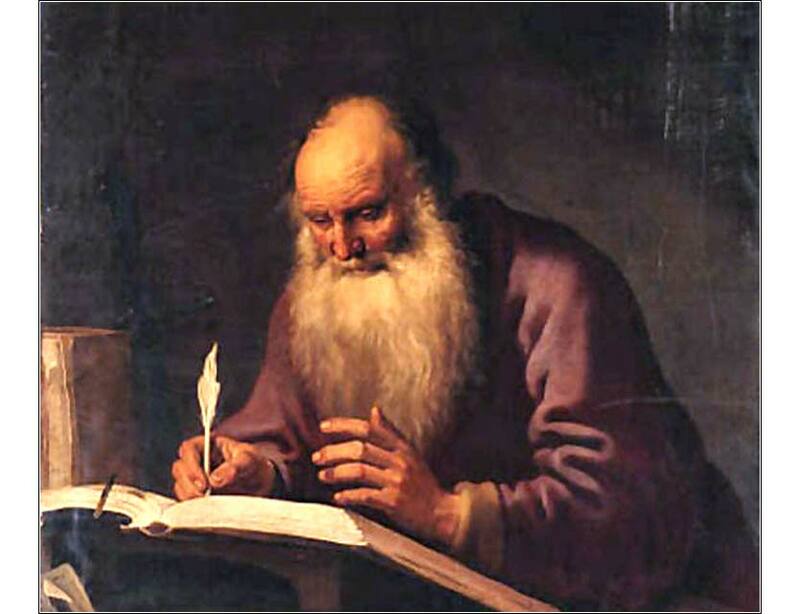 Paul Writing at a Desk (detail) by Lambert Jacobsz, ca. 1630. 279 people in our community are currently praying with you. This rock-based worship song has a wonderful message for all. Let me have all things; let me have nothing. I freely and with my whole heart yield all things to your will and direction. You are mine and I am yours. Let this be for eternity, I pray. And finally, may the grace of Christ our Savior, and the Father's boundless love, with the Holy Spirit's favor, rest upon me, and all of us, from above. Thus may we abide in union, with each other and the Lord, and possess, in sweet communion, joys which earth cannot afford. 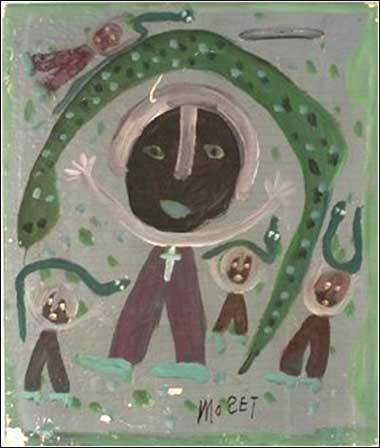 Snake Handlers by “Mose T” (Moses Tolliver), ca. 1990. Weakness and frailty are no hindrances to God’s Spirit. He isn’t looking for human strength, He is looking for submissive hearts — men and women who allow Him to release His strength through them. The Holy Spirit helps us in our weakness. Thus, it is neither circumcision nor its absence that has any significance to us, but rather a new creation. And may peace and mercy be with all who hold to this teaching, and upon the true Israel of God. This last point — that Paul and Jesus are in full agreement — was doubly important, because it implicates the authority of Paul’s gospel and, ultimately, Christian unity. Thus, Paul begins his letter by showing that his gospel came, not from others who knew Jesus the man, but from the ascended Christ Himself. His gospel is a first-hand, authoritative source. In Chapter 3, Paul begins the pith of his message. Salvation comes only by faith in Jesus Christ. Continued reliance upon the Law was a “curse,” because it was inconsistent with salvation by faith. In fact, the purpose of the Law was never to save its adherents. Rather, the purpose of the Law was to show humanity that it could not find righteousness by its own conduct. Human goodness cannot justify humanity. Although the Jews claimed to be the sons of Abraham, they are not. Abraham was justified by his faith, and the promise made to him and his seed was inherited, not by the Jews, but by Jesus Christ. Christians, in other words, are the sons of Abraham and the inheritors, through Christ, of the promise. There is another side to the issue, from which the Judaizers gained traction, for other heretics claimed that, because Christians gain salvation by God’s forgiveness, granted through Christ’s perfect sacrifice, one might sin freely in the expectation of mercy. This led to all manner of evil conduct: sexual licentiousness, greed and self-seeking, etc. Paul thus takes two chapters to scotch this notion, teaching that life in the spirit will necessarily gravitate towards good works and a holy lifestyle. This is his famous “fruits of the spirit” speech. 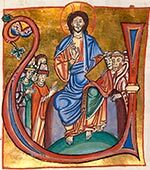 It is, he writes, because we have been freed from slavery to sin that is inherent in the Law, that we now have the path of holiness open to us. The ideas underlying the Judaizers’ popularity have continued to plague Christianity throughout the ages, even today. Few people today buy into the idea that Christians should live lives filled with sin, but the notion that we make ourselves righteous by our conduct, rather than by the free gift of grace through faith, is hard to shake. We must always be on our guard against self-righteousness.